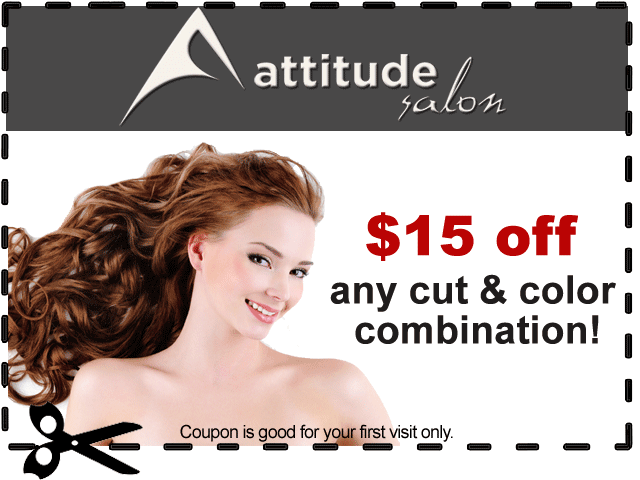 We occasionally hold special promotions for our Attitude Salon clients. Right now, all first time clients can receive $15 off any cut and color combo! 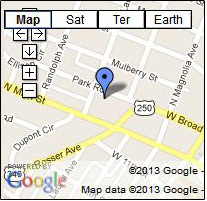 Call now at (540) 946-6888 to setup your appointment!